Dr. Dissanayake earned a Bachelor of Medicine and Bachelor of Surgery degree from the University of Peradeniya in Sri Lanka in 1991. He completed residency training in Internal Medicine at Westlake Community Hospital in Melrose Park, Illinois. 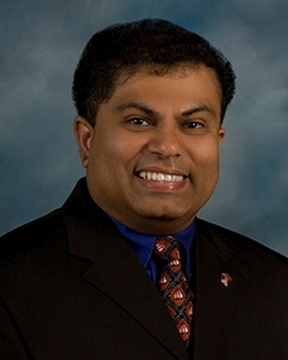 Dr. Dissanayake completed fellowship training in Hematology ... Read More and Oncology at Cook County Hospital in Chicago in 2001 Dr. Dissanayake has a medical interest in Hematology and Oncology.